Apple is by far the securest of the technology and tough cookie to crack. 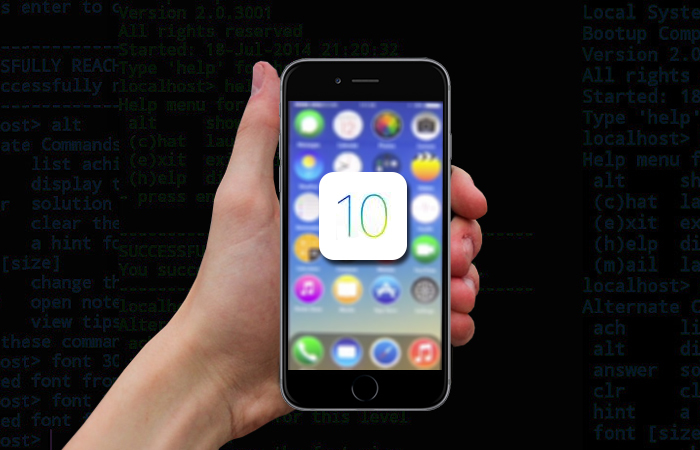 A Security firm called Zerodium has once again put an offer of $1.5 million bounty to the hacker who can provide a working zero-day hack for Apple’s iOS 10. An undocumented working flaw submission is all one needs to claim the big prize. Also the company has announced multiple bounties for more then one hacker who hacks iOS 10. Last year, Zerodium also offered $ 1 million prize for finding vulnerability in iOS 9 and the prize money was given to the ethical hacker who cracked the operating system in last November. We all know Apple has its own bounty recognition programs but the prize money is no where close to the bounty offered by Zerodium.